Happy Wednesday lovelies!!! It is suppose to be sunny the rest of the week and in the 60's and that truly brings a smile to my face. I am ready for spring! I need some sunshine, warm temps, and to start see flowers emerge from their long winter nap!! I must have been sleep deprived for the past few days because I came home from dinner last night at around 7 and promptly proceeded to fall asleep watching Johnny Depp on TV. Who falls asleep with that hunk of goodness on the screeen?? I am feeling rested today and ready to slide into the second half of the week. If you know me, then you know a good handbag will always catch my eye! I am bag shopping again.... (no surprise) and Henri Bendel has caught my eye! I am L O V I N G the cream and black satchel!! The colors are so bright and vibrant on these clutches too, and the grip it satchel colors just say fun! Are you bag crushing these days? What has caught your eye that I need to see? Share it with me! 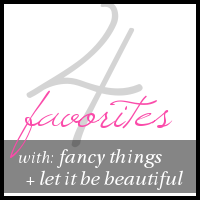 It is link up day so don't forget to see what the other girls are crushing this week to! The first bag is gorgeous! I am SO ready for spring too but the weather still is iffy here. I am SWOONING over two and three! i will take one of each please & thank-you! love these lady. 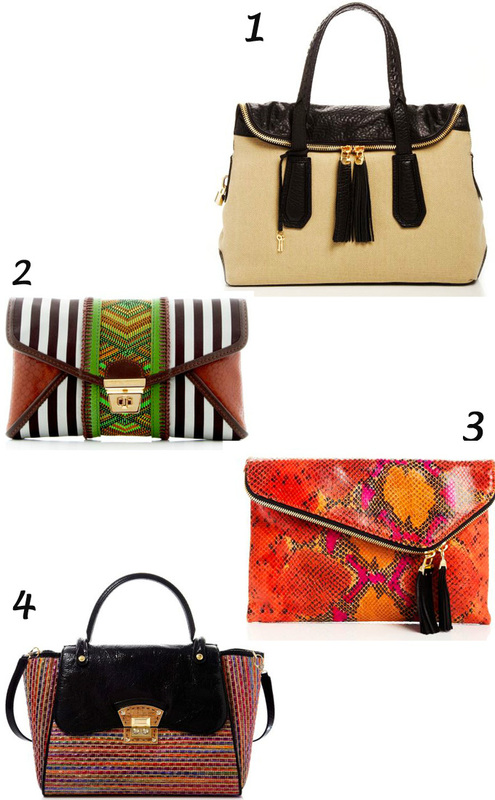 Lisa, numbers 1 & 3 are my favorites, A nice neutral bag and colorful clutch.